EasyMoza.com - Free Online Photo Mosaic Creator. If you like the result, you can save your photo mosaic to your computer. 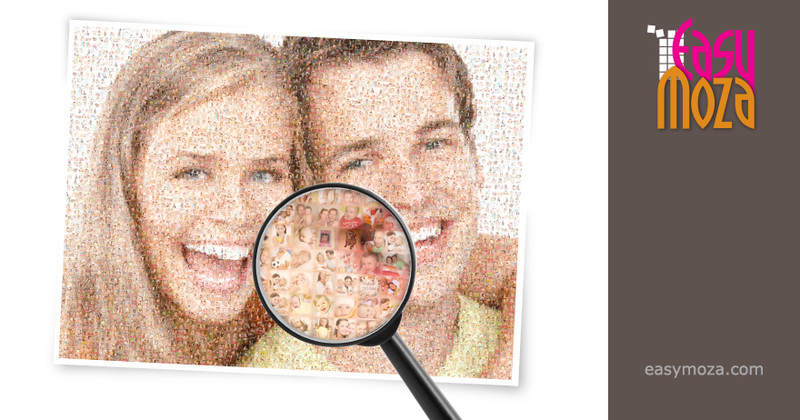 Print the photo mosaic yourself or print it at your local printshop. For more information, click here. EasyMoza is a free online programme with which you can easily make your own photo mosaic. Download the result and print it however and wherever you like. In order to save your photo mosaic at a high resolution, you will need a payment code. 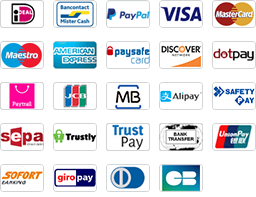 You can easily purchase a payment code at our webshop. Turn your mosaic into a video.